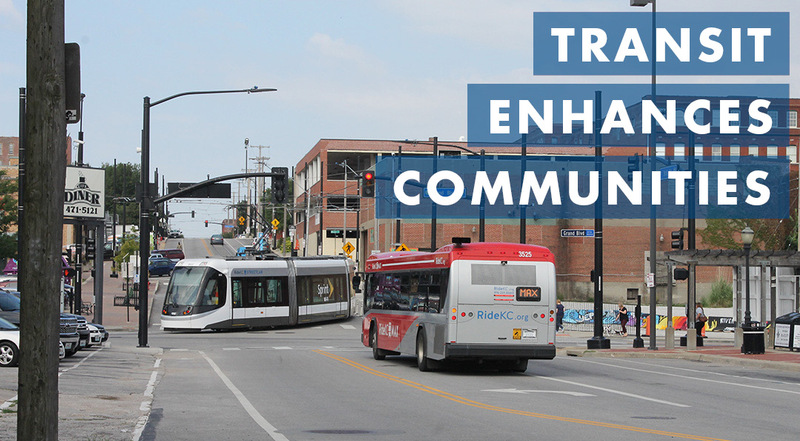 Smart Moves 3.0 is the Kansas City region’s 20-year plan for transit and mobility. It builds on a solid foundation of prior planning, and prepares the region for greater choices in the transportation environment we currently live in — one that is rapidly evolving. 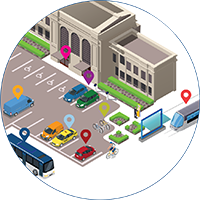 The Smart Moves 3.0 plan envisions a mobility landscape that includes efficient, high-ridership transit service linked by well-located mobility hubs where riders can transfer from one fixed route to another or connect with mobility services to get where they need to go. This plan also recognizes that efficient transit thrives on density. 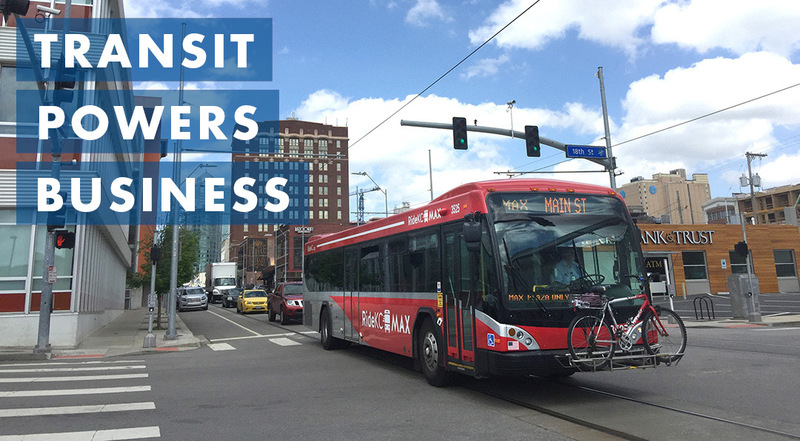 The Smart Moves plan envisions a Kansas City region with viable mobility solutions for empowered residents, successful businesses and vibrant communities. 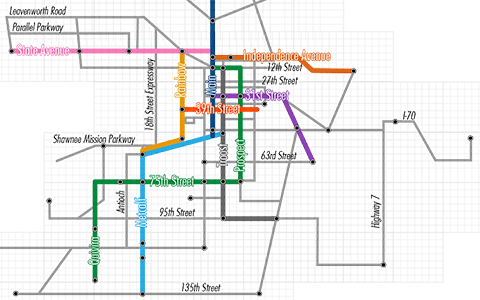 + Add more fast and frequent services on key corridors. 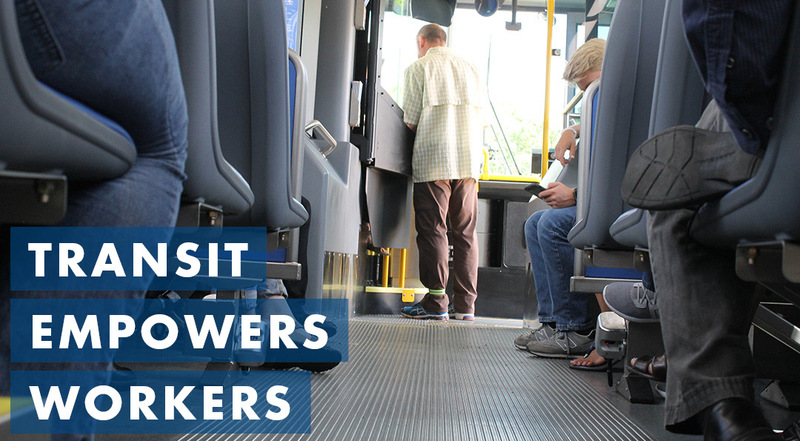 + Expand and adjust existing routes to reach more employment centers. 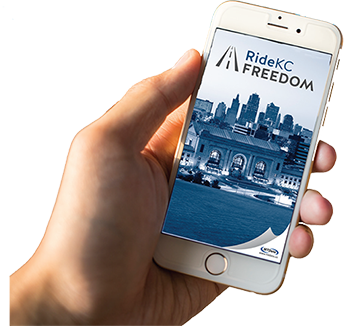 + Add express networks and bus-on-shoulder routes to reduce travel time. + Support placemaking strategies and investments that respond to market demand for transit-supportive development. 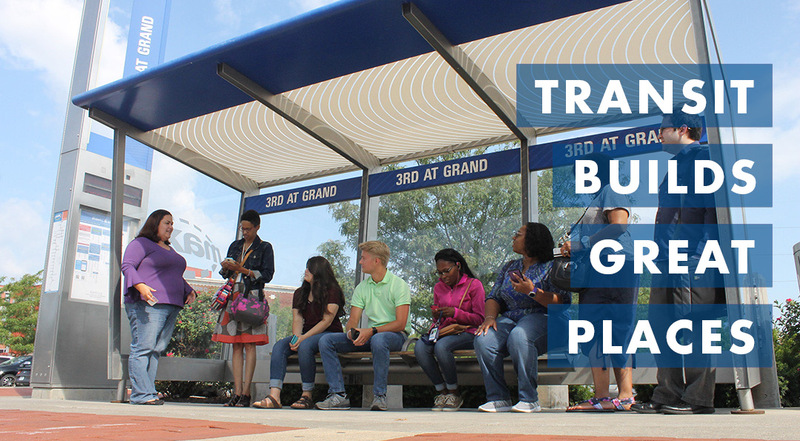 + Encourage zoning and land-use strategies, development incentives and infrastructure investments that recognize transit as a vital part of thriving communities. + Establish mobility hubs across the region where a variety of transit services come together — places where you can switch from bike to bus, bus to streetcar, rent a car or bike, hail a ride, meet a vanpool, or charge an electric vehicle.